Alber Elbaz, the creative director at Lanvin, wanted the fragrance to be something unique, complementing the Lanvin fashion line. Like the jewel necklace wrapped around the neck of the bottle, the fragrance is seen as the perfect accessory. It embodies self love, empowerment, narcissism and a self-confident sensuality. 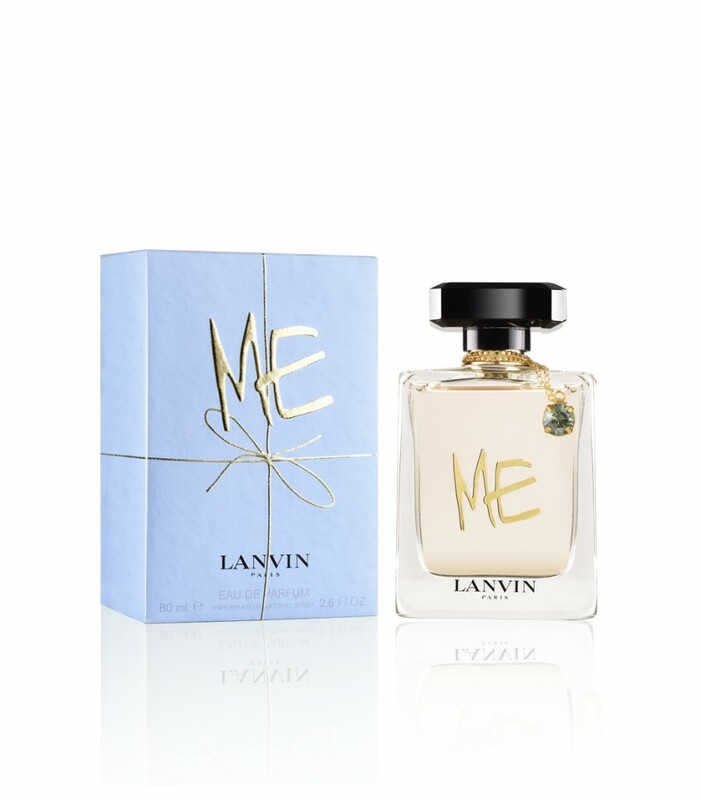 This falls right in line with Elbaz’s general design philosophy: The object itself is an object of desire with its box in legendary Lanvin Blue and decorated, like a gift, with an embossed gold tie. The bottle, which has been designed like a collector’s item and placed in a timeless future, is just as impressive. 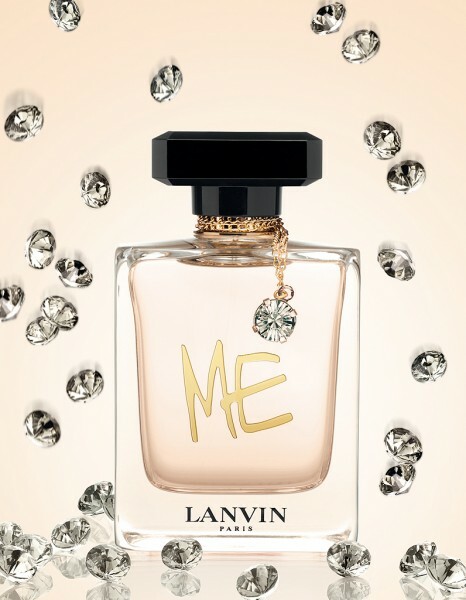 The design relies on numerous signature codes which are typically couture: the black cap is engraved with the design that Jeanne Lanvin loved, the rectangular format with rounded edges expresses the power of a bottle destined to always be in fashion, the heavy glass inspires confidence, self-assurance and long-lasting appeal. It also includes the tender touch of a gold chain decorated with a blue-toned gemstone, a link between fashion and emotion. Collaborating with perfumer Domitlle Bertier who has so many memorable fragrances under her belt like Balenciaga Paris L’Eau Rose, Cacharel Noa Perle, Hugo Boss Boss in Motion, Lancome O d’Azur, Roberto Cavalli Just Cavalli for Him, Van Cleef & Arpels Midnight in Paris Pour Homm, Viktor & Rolf Flowerbomb; you can expect a definite cult favourite is born. Elegance, style and Parisian chic are personified here by a fruity and sweet floral gourmand. kind of cross between Diesel Loverdose and Viktor & Rolf Flowerbomb. I pick up mandarin and licorice and the faintest drop of blueberry. It then turns into something soft and woody with just a hint of powder. It’s really quite subtle. The gorgeous chain around the bottle neck was the first thing that caught my eye. You can pick yours up at selected Truworths, Edgars, Woolworths and Stuttaford stores right now going for R495 for 30mls, R745 for 50mls and R995 for 80mls.